It's clear that Apple's first shot at an oversized iPad could use one or two more generations to be an easier recommendation. Overall reviews for the iPad Pro have been good from the press so far, but nothing outstanding. The high asking price and the fact that it cannot replace a laptop the same way as the Surface Pro 4 make it less appealing and a tougher recommendation. 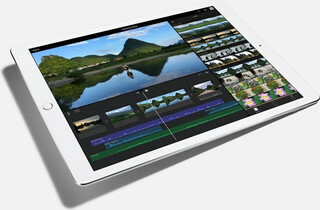 According to Engadget, the iPad Pro is well constructed with decent performance, bright display, and high resolution. 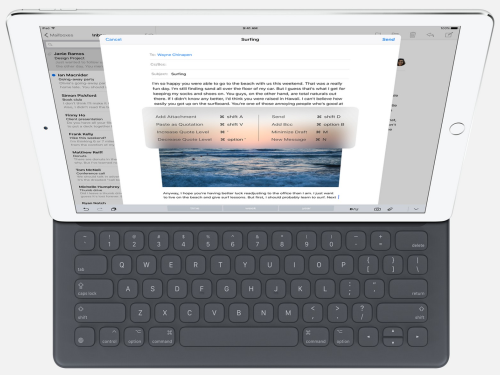 Using the iPad Pro is easier than initially expected or at first glance. The pen input is simple and precise and the sound is surprisingly good. Likewise, battery life is excellent. On the opposite end of the spectrum, Engadget claims it to be overly expensive with costly accessories. There is no mouse support and none of the optional keyboards offered have an integrated touchpad. Additionally, there is no official stand to properly adjust the viewing angle of the iPad Pro. For multitasking, iOS 9 simply cannot compete with proper desktop operating systems. Its final score of 82 out of 100 is telling on the shortfalls of the device. The review from PhoneArena are similar. The editors have pointed out that battery life is a solid 8 hours of mixed use. Charging is a different story as they claim it can take as long as 297 minutes from zero to a full charge. Multitasking is poor between applications and only a few apps really take advantage of the larger display size. Finally, DigitalTrends boasted the excellent display for videos and games. 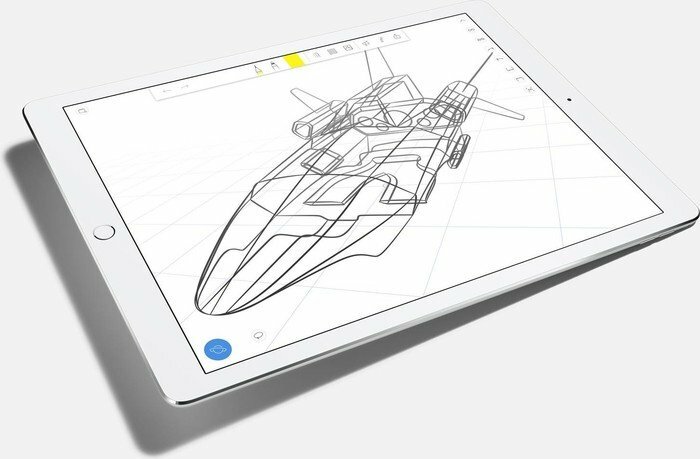 The oversized tablet is also ideal for reading and makes for a great canvas for drawing. Unlike PhoneArena, DigitalTrends had a positive experience with the multitasking and split-screen functionality and sees a lot of potential for future iterations. The high price is criticized once again for a final score of 4.5 out of 5. From these three reviews, the trend appears to be that the iPad Pro is a rudimentary first-generation Apple device that should be particularly useful for media consumption and artists. 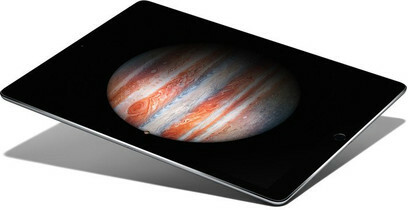 For anything else, however, a typical Windows tablet or notebook may be the better option. For example, the iPad Pro cannot open two Word documents side-by-side despite how useful such a feature may be for the screen size. Nonetheless, the device works well as a tablet as long as you can forego the high asking price of 900 Euros for the 32 GB version.